Newcastle United was denied a valuable win at Wolves as Willy Boly forced a 1-1 draw in the final few seconds at Molineux. Isaac Hayden looked to have secured three important points for the visitor in its fight for Premier League survival, only for Boly's header to deny it a third win in four league matches in the fifth minute of injury time. 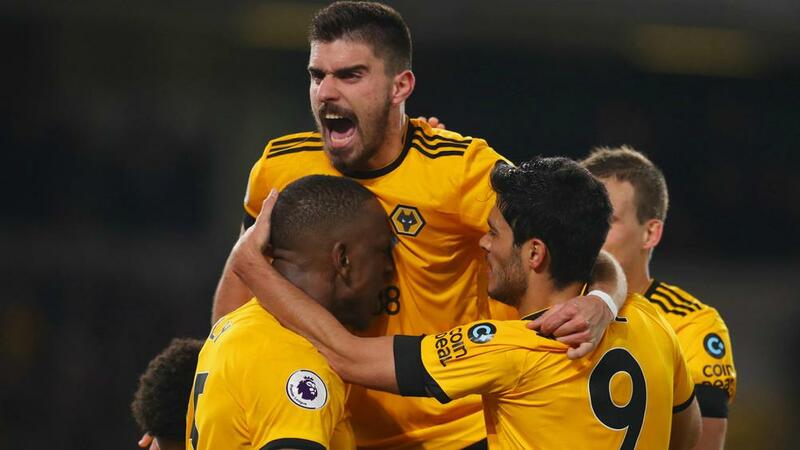 Raul Jimenez fired over from a decent position, having earlier seen penalty shouts waved away following a Christian Atsu challenge, as Wolves provided all the early attacking endeavour. Martin Dubravka made a good save to deny Jimenez a goal before the break, the striker having cut into the area from the left and fired in a shot that deflected off Fabian Schar. Salomon Rondon was Newcastle's biggest threat and he spurned a good chance for a goal moments before half-time, slicing his shot high and wide via a slight deflection after working space in the box. Matt Doherty somehow failed to convert with the goal gaping following a corner and Newcastle punished the miss 56 minutes in when Hayden's strike from just inside the right of the area was palmed into his own net by Patricio. Benitez handed a debut to club-record signing Miguel Almiron off the bench but had little opportunity to impress as Newcastle attempted to hold on to their lead. They thought they had until the final few seconds of injury time, when Adama Traore's cross looped towards the far post from the right and Dubravka failed to collect, allowing the leaping Boly to head home.